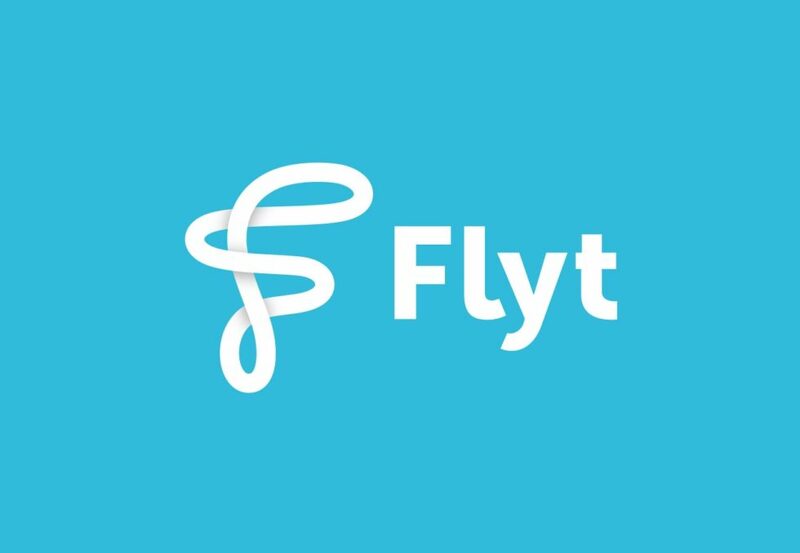 Flyt is the digital technology that powers the POS systems of many pubs and restaurants. 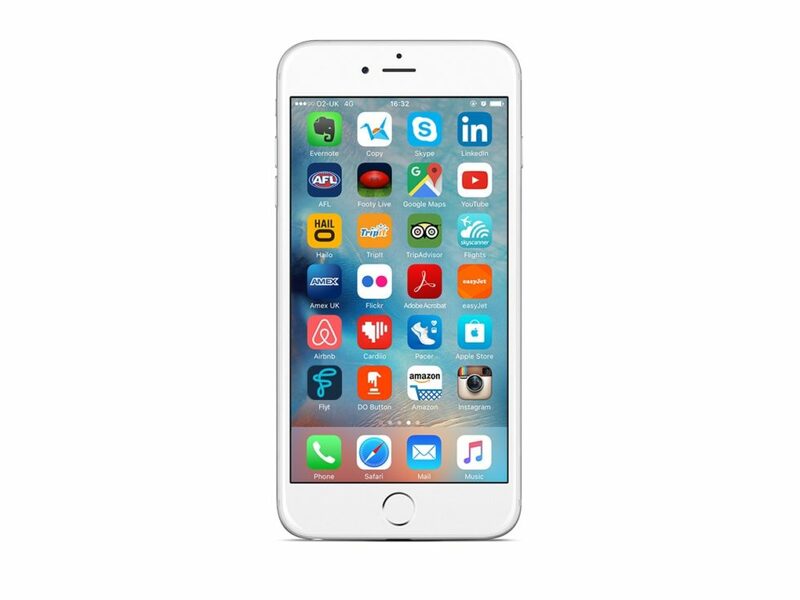 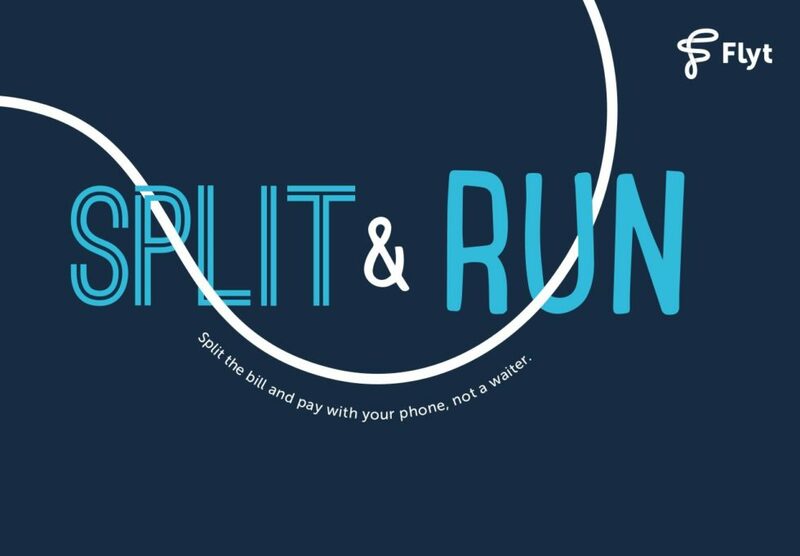 Through either the establishments’ own POS app or through Flyt’s proprietary Flypay app, customers can order and pay for meals from their phone, split bills easily and fairly or start or join a bar tab with other app users. 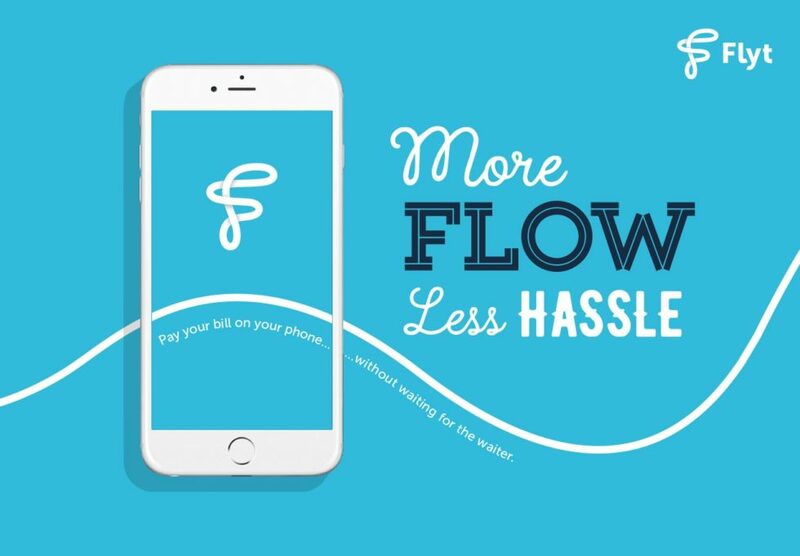 Flyt is all about ‘more flow, less hassle’. 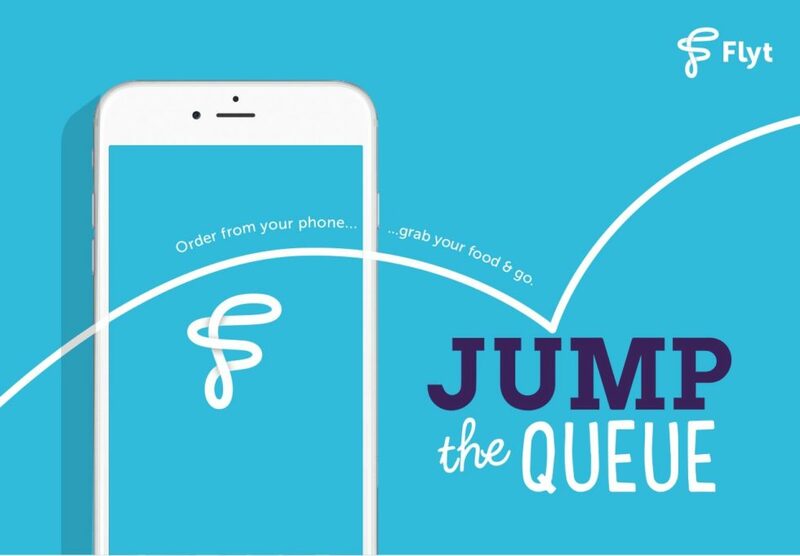 Through a continuous flowing line that forms an infinite ‘f’ shaped loop, the logo encapsulates the effortless, constant flow that is representative of the experience enabled by the app.